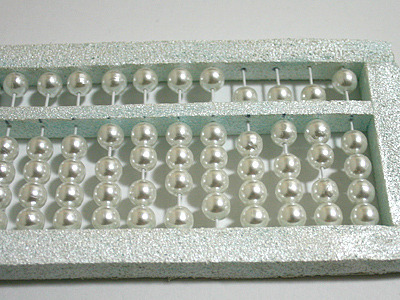 Have you ever used an abacus? 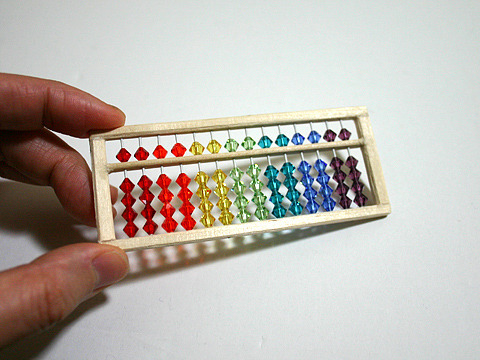 It’s an old-fashioned calculator, really. 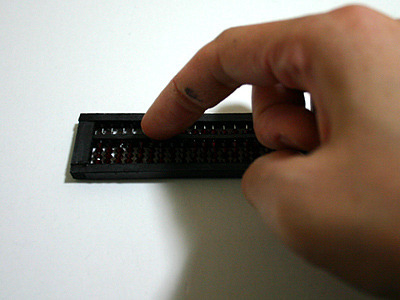 There might be many types of abacuses in the world. 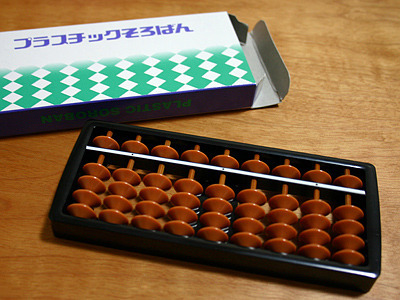 In Japan, we call an abacus “soroban”. 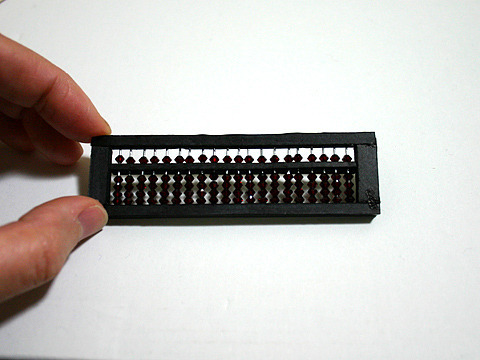 You can see an example of a classic Japanese abacus in the photo above (this one happens to be a shortened version for children). Have you seen these in your country? If so, does this look similar? 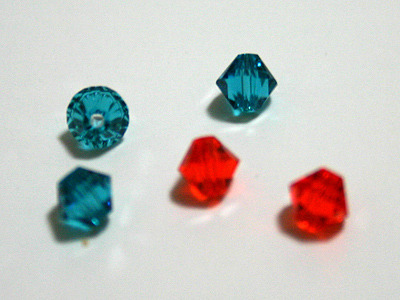 One day, our blogger, Ms. O, comes up with the idea of making abacuses with unusual materials. I will introduce some of them! 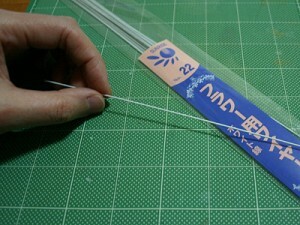 Also, she uses some wire and disposable chopsticks. 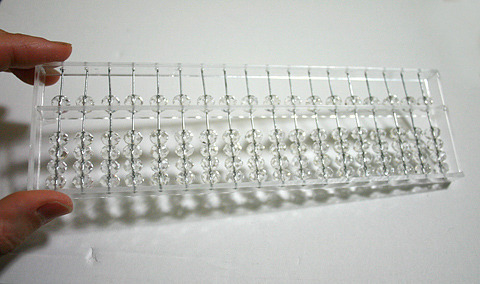 It’s starting to look like an abacus already. Wow! This is really pop and cute XD. The color gradation is beautiful. 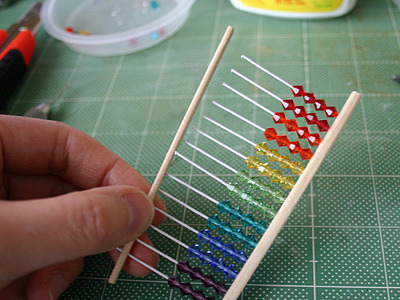 I want a real (not cheap handmade with chopsticks) abacus like this. 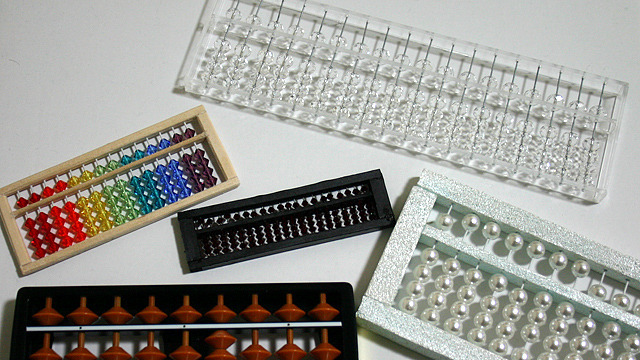 Well, actually I can’t use an abacus though… ^^; Actually I learned how to use one when I was a child, but I don’t remember the skills anymore! 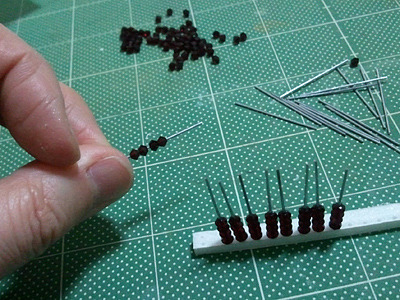 And now Ms. O starts making another, more tiny abacus. 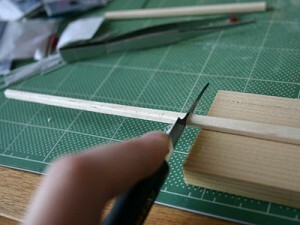 Seems quite difficult to stick the wire into the bead holes. Haha! So tiny. It looks like a USB stick or something. Uh-oh. It might not very suitable for actual use LOL. There seems be some more. Let’s look at Ms. O’s creations. Oh! I love this one too. 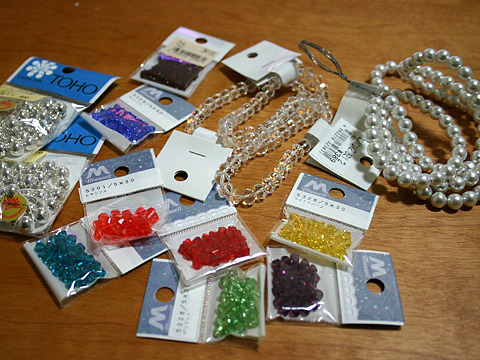 Seems like this one with this acrylic frame and the previous one with the colorful beads have become my favorites (^^).